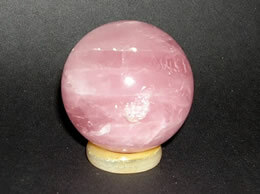 Size - 116 mm, Weight -2100 Grams. 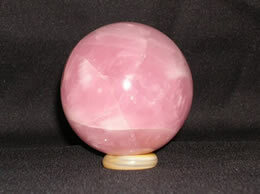 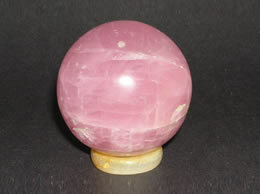 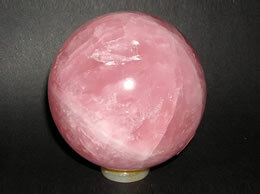 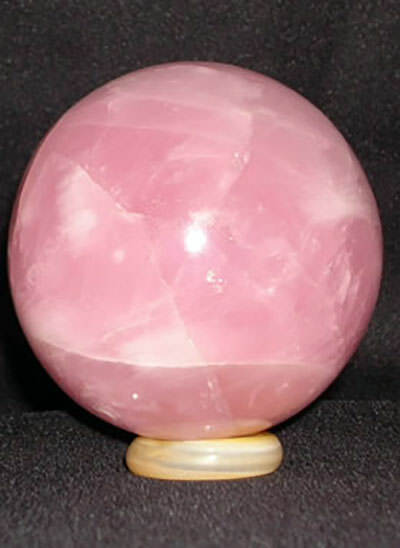 Big and gorgeous Rose Quartz ball / Sphere to be keep at Home and office to attract love and peace. 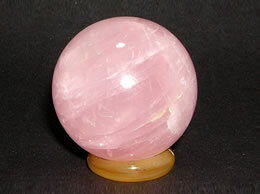 Rose quartz bring calmness and confidence.It relieves a person of stress and anger. 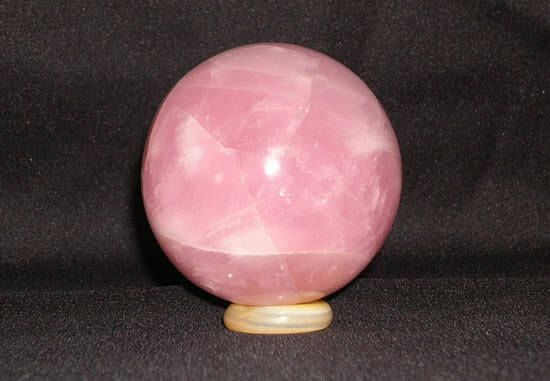 Please note that the rose quartz crystal ball picture are illustrative only.It comes with a agate stone ring stand.